(MIT Technology Review) But the team was able to carry out more-sensitive tests by opening the wine and reducing it to ash by evaporation. 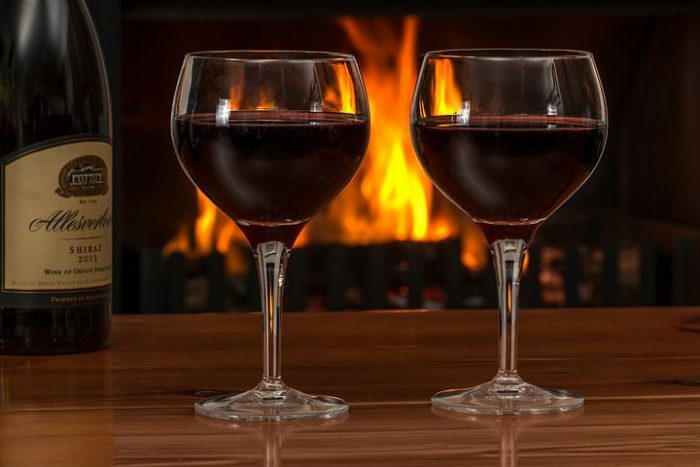 This involves heating the wine to 100 degrees Celsius for one hour and then increasing the temperature to 500 degrees Celsius for eight hours. In this way, a standard 750-milliliter bottle of wine produces around four grams of ashes. The ashes were then placed in a gamma ray detector to look for signs of cesium-137.